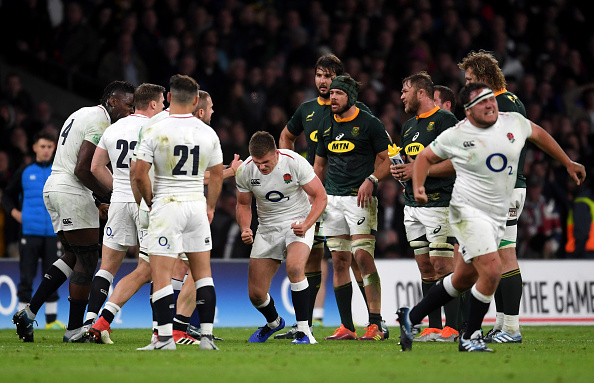 England co-captain Owen Farrell has not been cited for his controversial tackle on Bok centre André Esterhuizen at Twickenham. 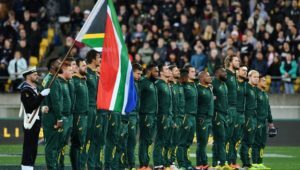 Saturday’s clash was largely overshadowed by the 83rd-minute incident that saw Farrell hit Esterhuizen with what looked to be a dangerous shoulder charge. 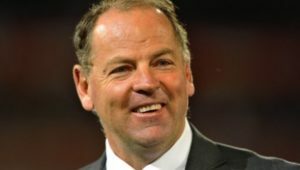 Although the officials reviewed the tackle after the final whistle, referee Angus Gardner ruled that it did not warrant any sanction, with England holding on for a 12-11 victory. 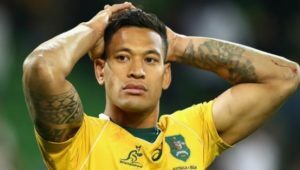 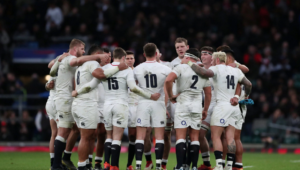 While there has been plenty of conjecture over the incident, World Rugby confirmed on Sunday that there had been no citings from the clash at Twickenham.